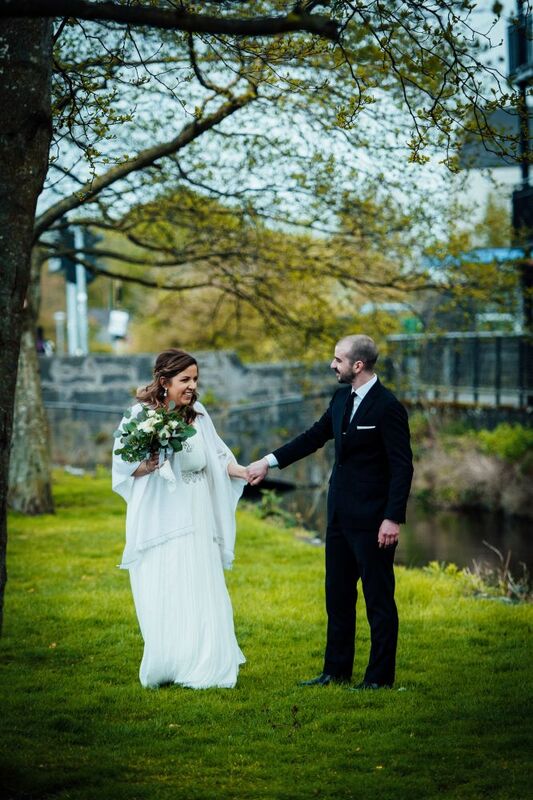 While we see many of our wedding stationery clients wed here in Indianapolis, occasionally we ship out our paperie to clients getting married abroad! Destination wedding stationery is SO fun! 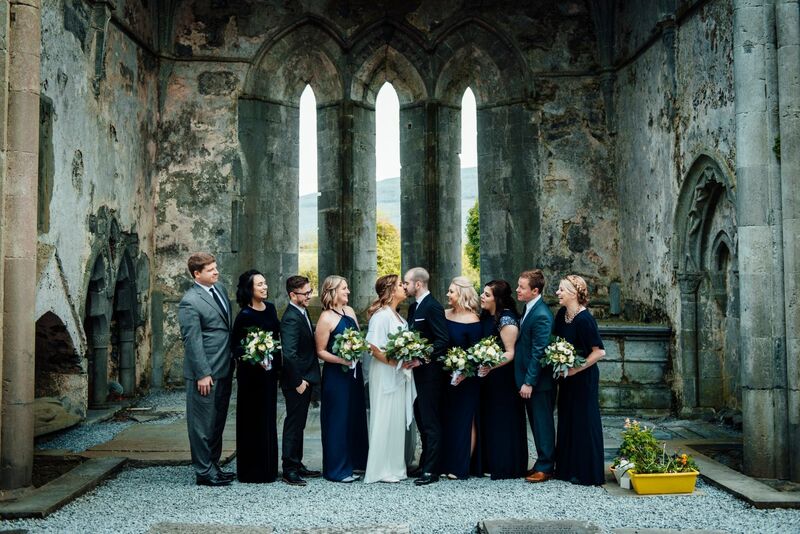 Besty and Elliott wed amidst the breathtaking backdrop of Newtown Castle in Ireland, withhelp from the ladies from Boldly Chic Events during all of the wedding week events. 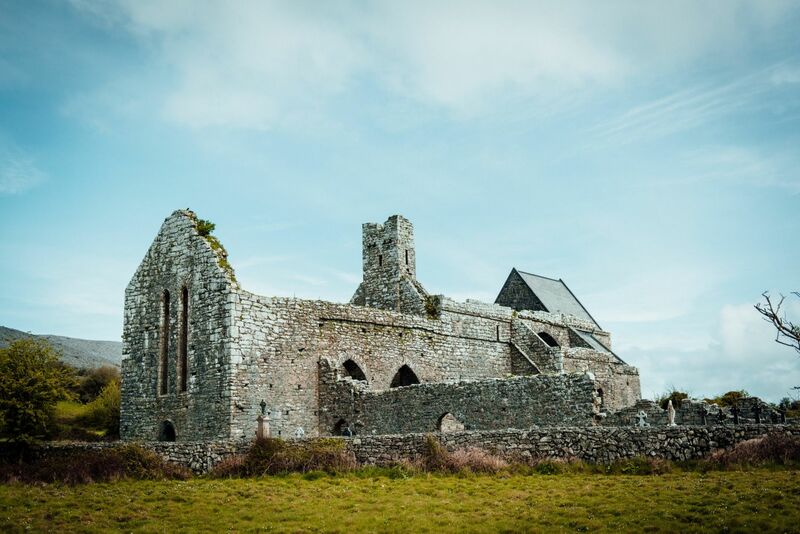 The couple's greenery wedding invitations were a great segway into the greenery backdrop of their Ireland wedding. 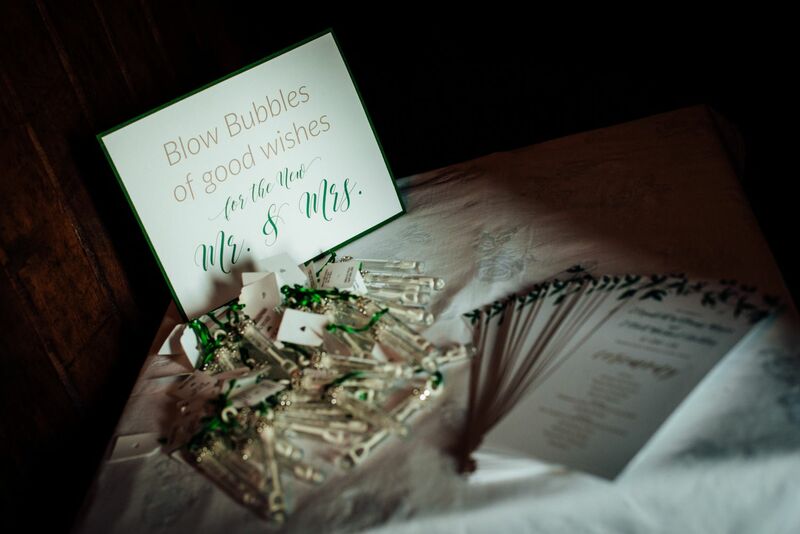 For their wedding events, we then created matching ceremony programs, menus, seating cards, welcome bag itinerary cards, and miscellaneous signs to display throughout the week. Here are the beautiful recap photos from [K] Photography! 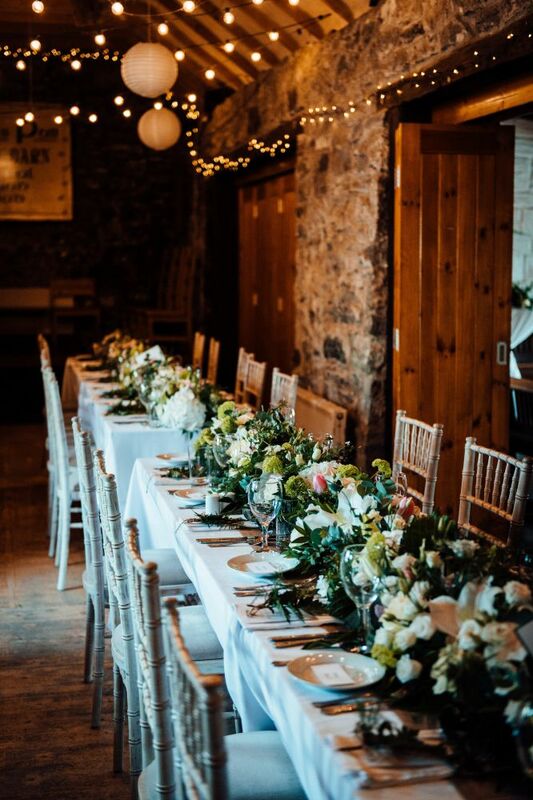 Staying on track during the wedding planning process is KEY! 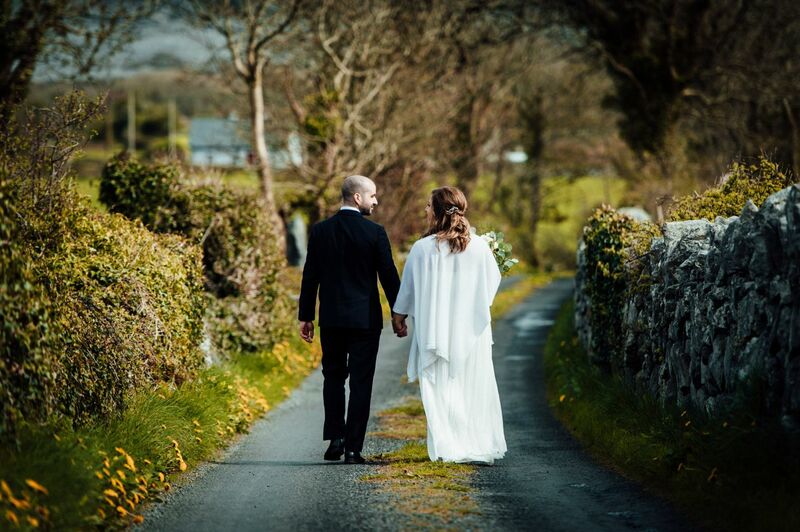 No bride wants to be tying up loose ends during the weeks leading up to wedding day. 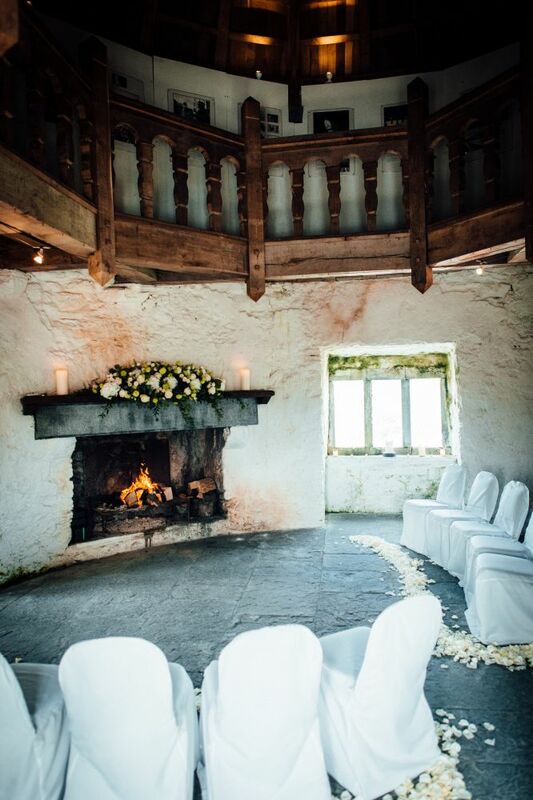 These beauties can be ordered between 4-12 months before the big day. If you're planning to do a custom design, be sure to add on about 6-8 additional weeks to your timeline, to allow ample time for designing and production. The biggest element of your stationery order! 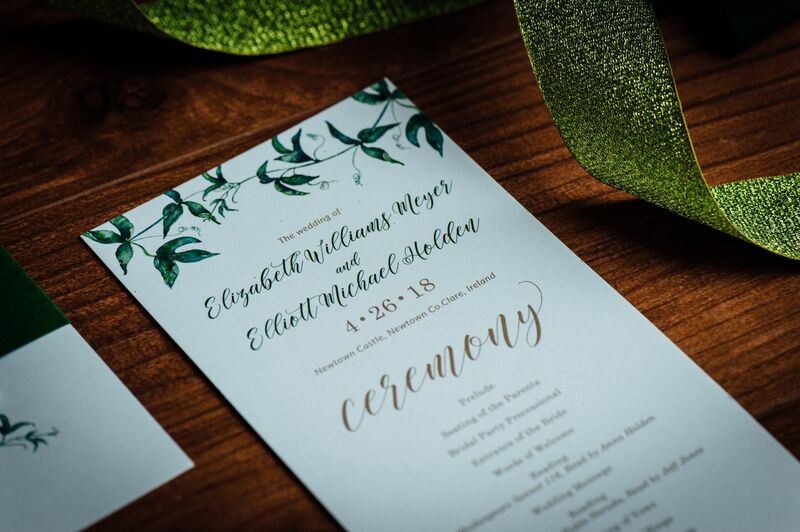 If you're working with a designer for custom invitations, we recommend beginning the design process 4-5 months before you'd like these in-hand. 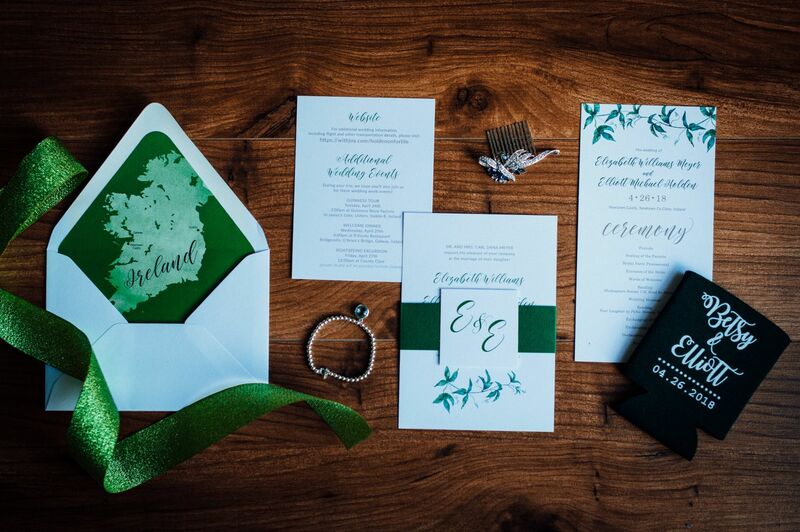 Once you've completed the proofing process and submitted your order, production tends to take anywhere from 4-8 weeks (depending on the intricacy of your wedding invites). 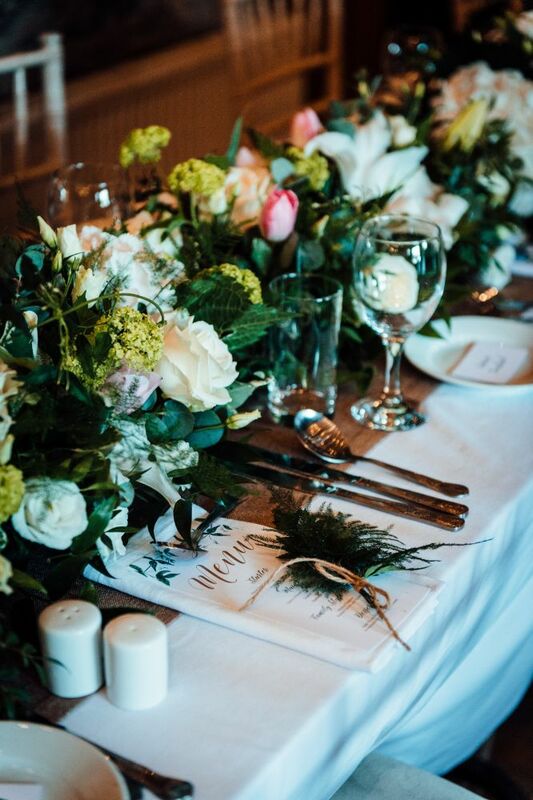 We tend to prefer hand-delivery of wedding day items to our clients local to Indianapolis. However, for our remote clients, we recommend Overnight or 2nd Day Air shipping - just to ensure everything arrives in ample time! 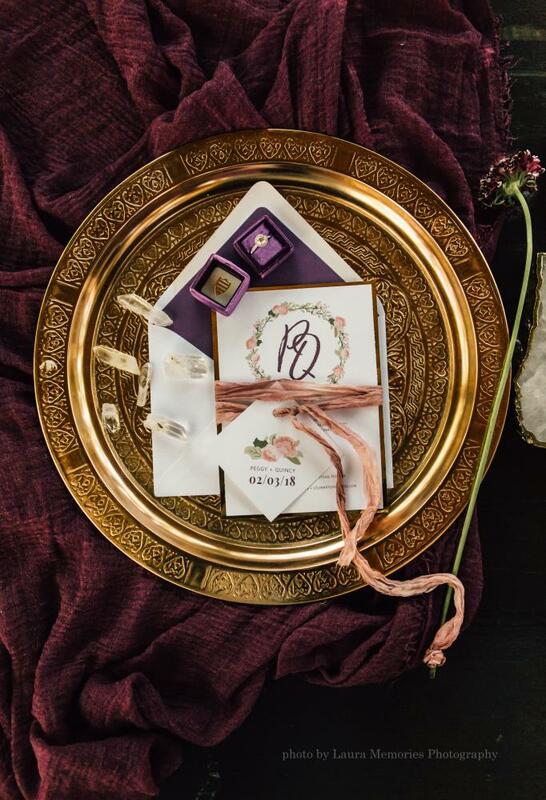 We're seeing a shift in wedding stationery trends here in the Indianapolis area, and we're loving it! Think emerald green, gem tones, sapphire blue, ultraviolet and various purple hues! Pops of bold colors are being requested in varying elements of wedding invitations, and we are L-O-V-I-N-G it! 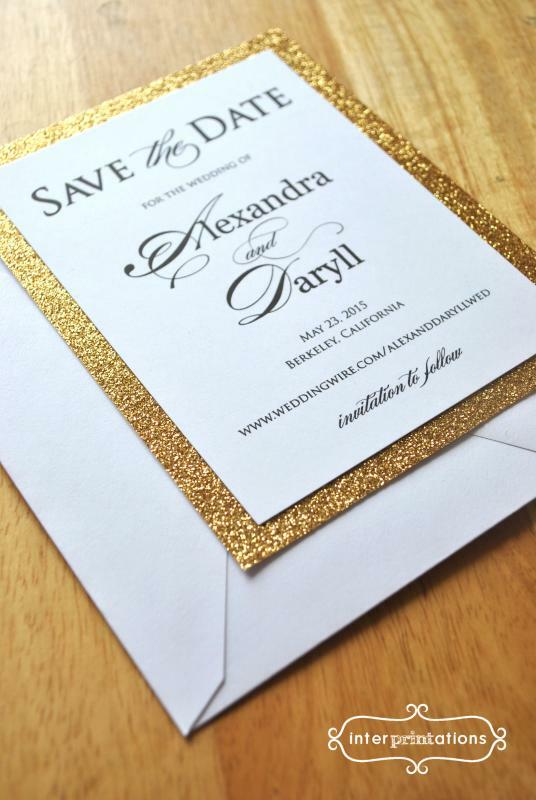 From pocket folders to belly bands, the options available for laser cut wedding invitations are endless. 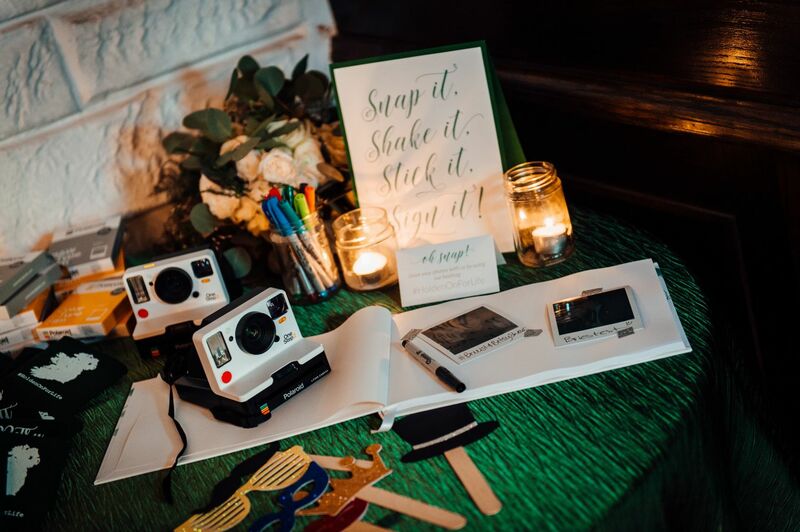 Laser cut elements constructed of other materials (wood, acrylic) are also being incorporated into signage, place settings, and even backdrops - our favorite wedding trend as of late. 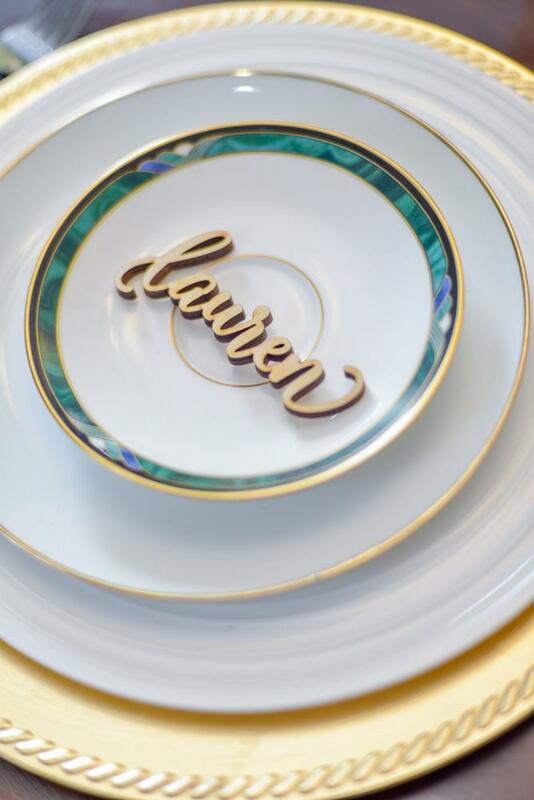 The fun thing about laser cut items is that they pair well with any wedding style. 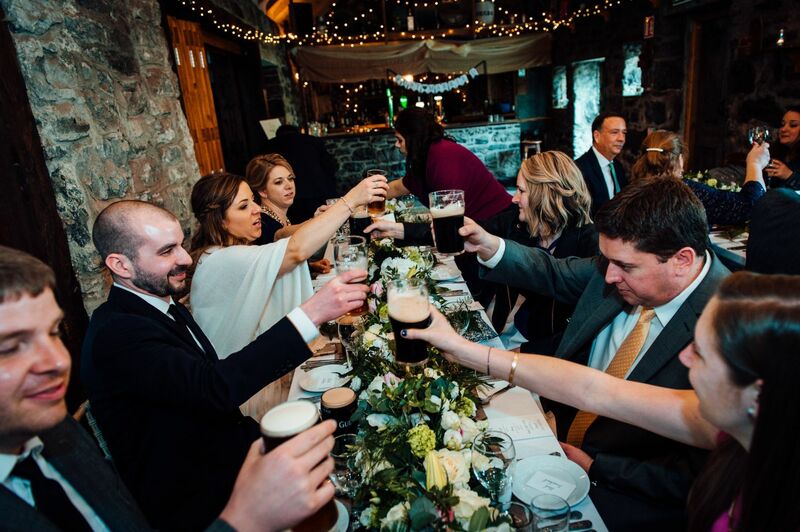 Indianapolis has so many wonderful wedding venues - historic barns, industrial downtown lofts, gorgeous mansions - and laser cut items pair perfectly with them all! 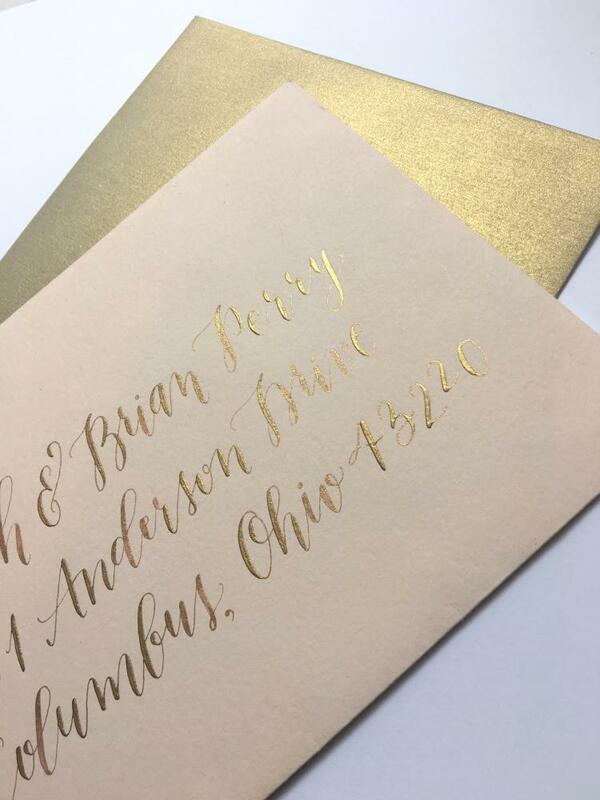 Blending two of the hottest wedding stationery trends - hand calligraphy and metallics - has been a popular request among our brides this year. Talk about a 'wow' factor when your wedding invitation arrives to your guests' mailboxes - SWOON! 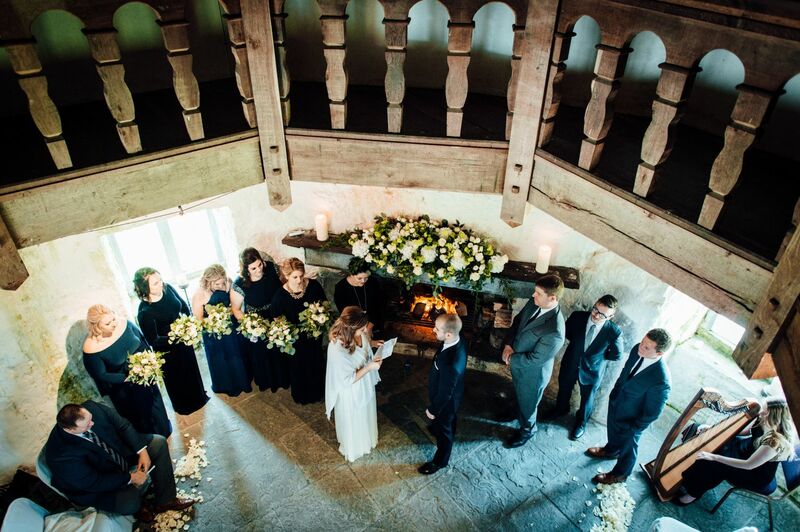 What's your take on the latest wedding trends? 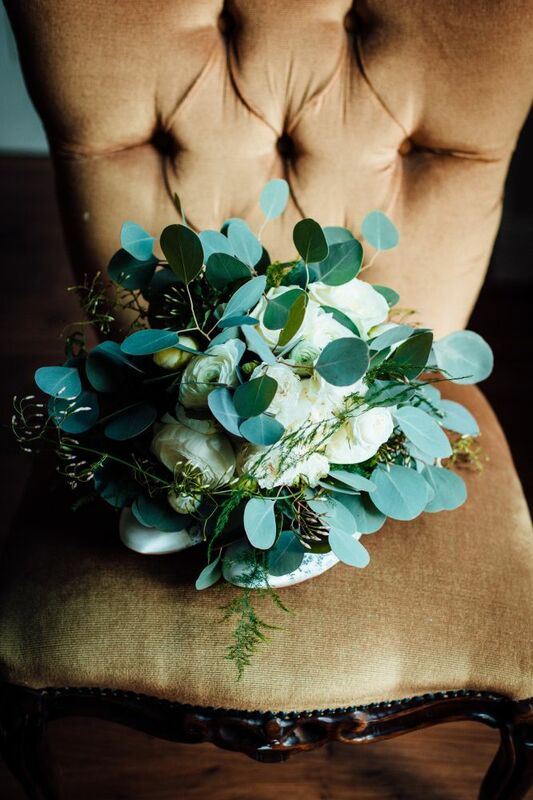 Are there any others that you've seen when attending weddings here in Indianapolis or elsewhere? We'd love to hear! Drop a comment below and let us know!